It’s only January and this year has already seen some real breaking stories. 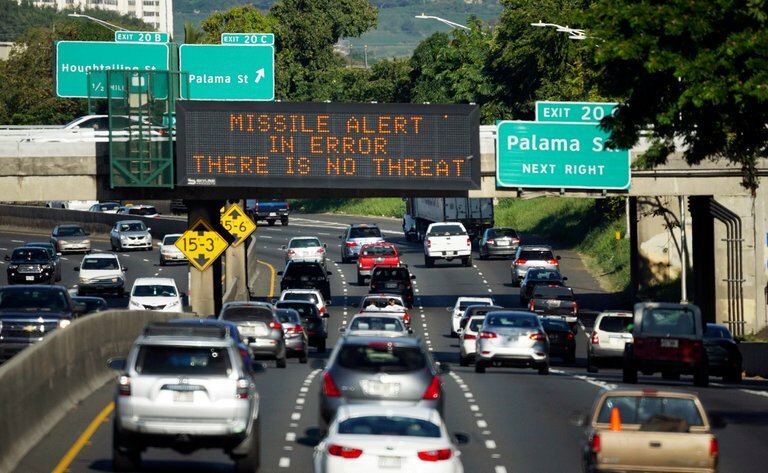 Hawaiians were shocked and panicked earlier this month when a notification reading “BALLISTIC MISSILE THREAT INBOUND TO HAWAII. SEEK IMMEDIATE SHELTER. THIS IS NOT A DRILL” arrived on their mobile phones. The warning was also broadcasted on television. 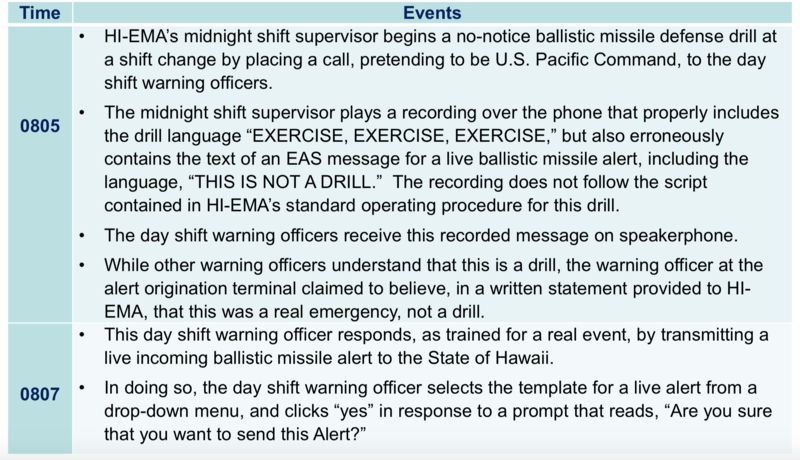 The US Pacific Command later clarified that there was no ballistic missile threat to Hawaii and that the push notification “was sent in error.” It now appears that the alert was actually sent by a confused employee who, during a drill, assumed it was the real deal. Officials had previously said that the alert was sent when an employee accidentally hit the wrong button on a computer drop-down menu. It now appears that it was no accident and that the employee made this mistake actually believing that the state was under attack. According to the results of a federal investigation, this unnamed employee has a history of mix-ups as they have “confused real life events and drills” previously as well in their 10-year-long employment. While one employee appears to have become a scapegoat in this case, the first error of using “this is not a drill,” and then the subsequent delay by the state emergency management agency played a major role in the alert going uncorrected for over 38 minutes, even though the process of responding to the false alert started 3 minutes after the alert went out. The top official of Hawaii Emergency Management Agency has also resigned after taking “full responsibility” for the incident.